So, let Aunty Ali answer your question Scarlett! Yes, crocodiles have ears. They are internal (on the inside) only – they have no external (outer) ear like we do, but they have very good hearing! 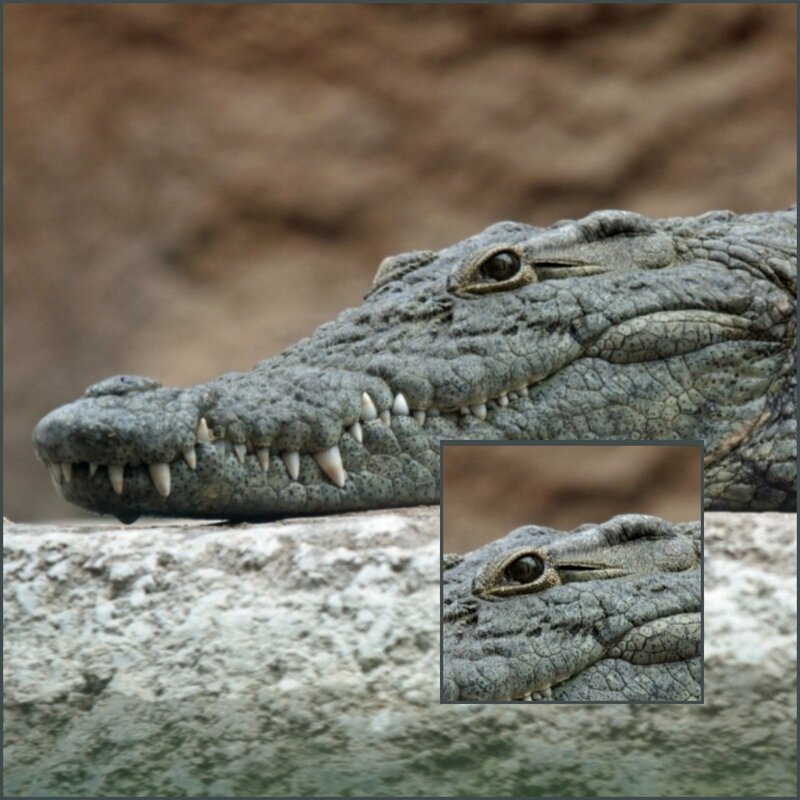 Their ears are not always easy to spot – can you find the ear in the picture below? 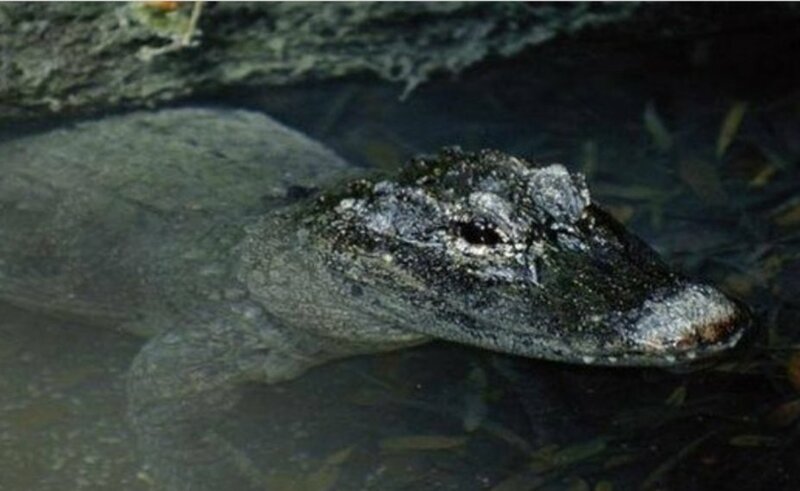 Their ears are located behind their eyes, in the upper part of their heads; just like with Alligators. They have flaps which cover their ears forming a tight seal, preventing water from entering the ear when submerged. Due to the location of their ears, they can hear whilst in the water, with just the tops of their heads sitting above water level. Their hearing is so sensitive, they can hear their offspring making noises inside their eggs! All images are open source, Google images, or my own – or photos donated for use.